*Available quantities: Packs of 10, 20, 50 and 100. 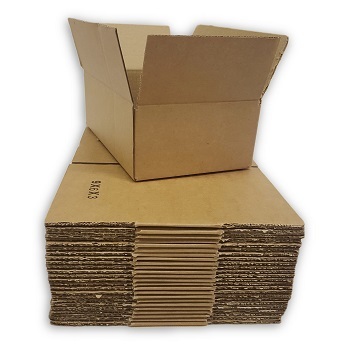 Our boxes are made of high grade corrugated board which will ensure maximum protection to meet all your needs. This small box is ideal for gift style items , jewellery, arts and crafts etc. 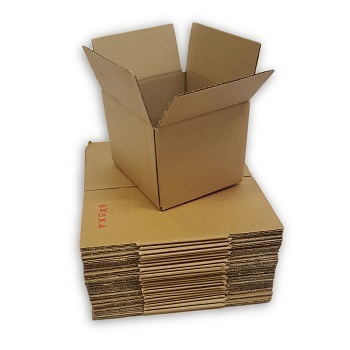 This style of box falls withing the small parcel eligibility as set by the Royal Mail measurement guideline. 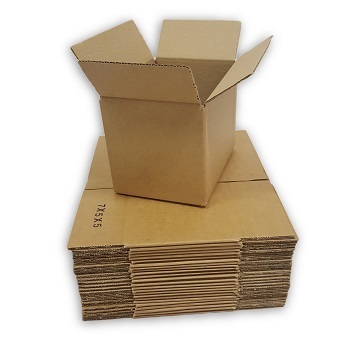 Our boxes are supplied flat-packed and their sturdy design ensures they can can be assembled quickly and efficiently. 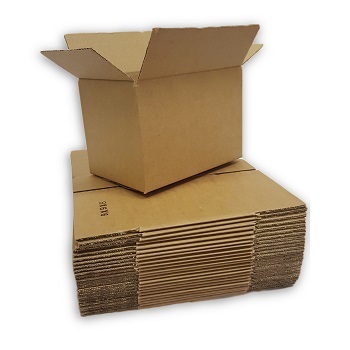 Simply fold the flaps and secure with packaging tape (not included).